Warehouse Management Systems (WMS) Software | KMH Systems, Inc. Whether around the block or around the world, moving products to and from your warehouse(s) is a dynamic process that demands more than basic efficiency. 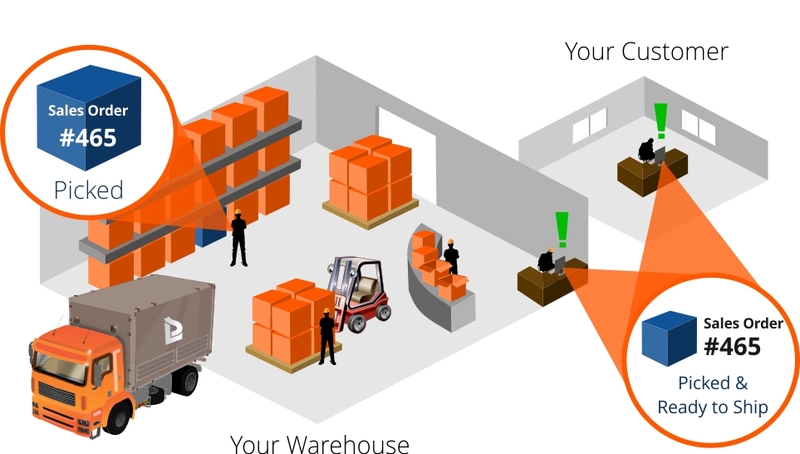 A warehouse management system gives you the ability to make real-time adjustment anywhere in the delivery chain between the supplier and the customer not only allows you to make cost-effective moves, it allows you to deliver the right product to the right customer at the right time, at the right place, in the right condition. Warehouse Management System applications can be integrated with bar code reading systems for more efficient tracking of goods and even RFID (radio frequency identification) for high tech tracking and other applications. Our Warehouse Management System is designed for your application specific needs, and we can add new functionality as your needs and business practices evolve. Call to talk with us about your ideas regarding RFID and how we can help you revolutionize your operation.